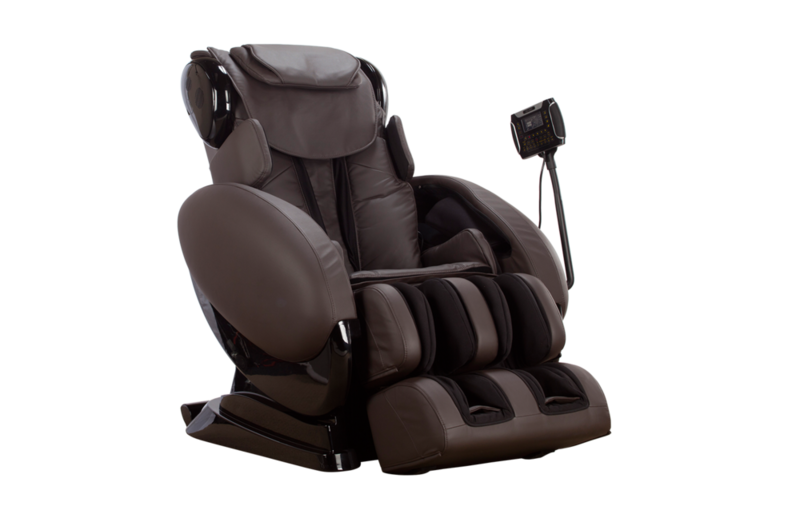 If you are interested purchasing a Relax 2 Zero, please call 1-800-241-2221. Relax 2 Zero's stretch combination of the inversion stretch, heat, and shoulder airbags is an effective technique for relieving lower back pain. 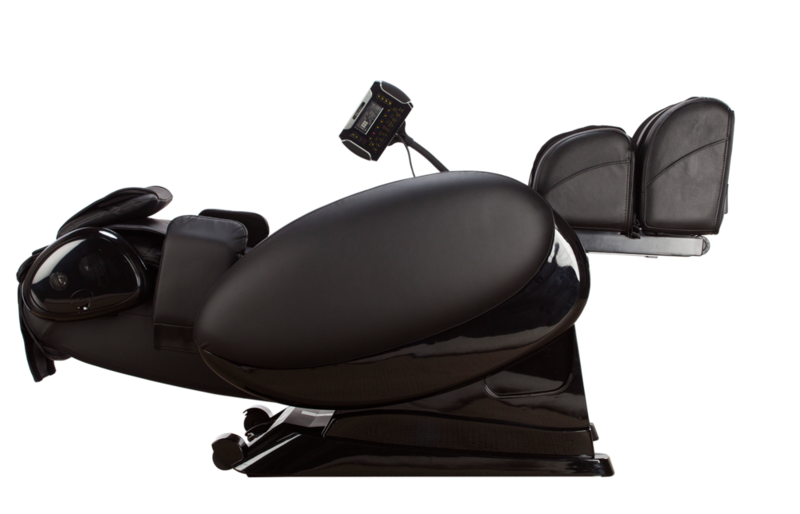 Enjoy an Inversion stretch combined with heat therapy. The warmth facilitates stretching the soft tissues around the spine while providing comfort and pain relief. 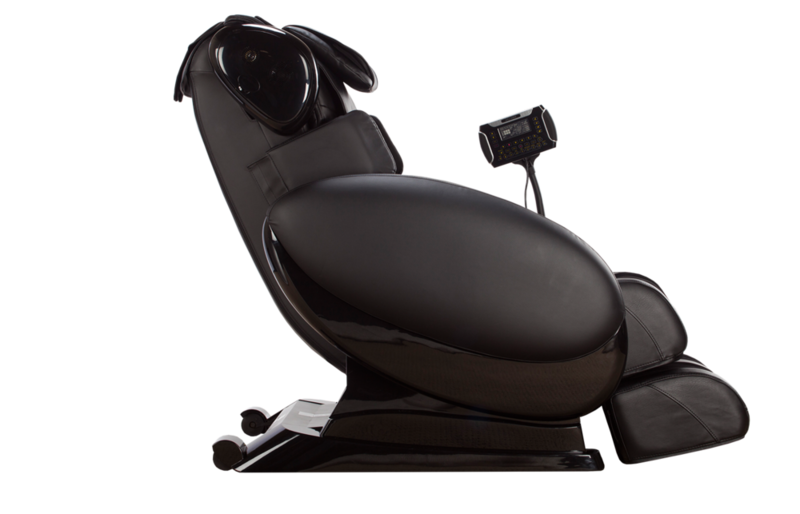 Simultaneous massage from the chair’s air bags holds the shoulders in place while the leg rest pulls the legs up and down to intensify the stretching function. User Height Range: 4'8" - 6'6"